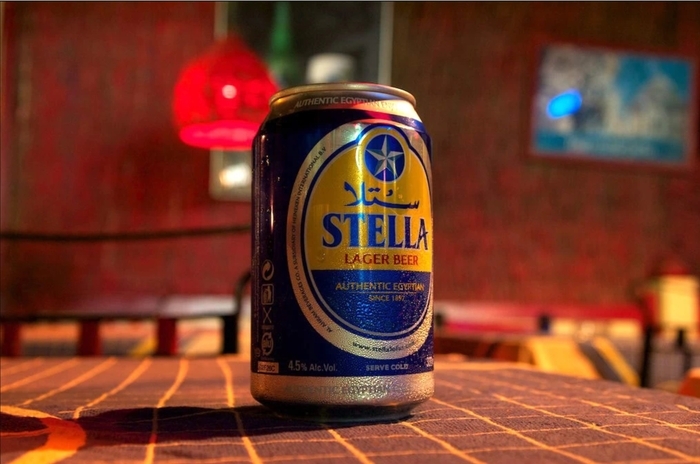 Yes, Egypt is an Islamic country – but that doesn’t mean you can’t get yourself a drink. With a minority of Coptic Christians living in Egypt, the law cannot place an ultimate ban on alcohol as other Islamic countries do… well, there’s that, and there’s also the fact that it would be super detrimental to our tourism. I mean, think about it. Do you really want to travel knowing that you won’t be able to get a sip of cool, fresh beer in the hot summer sun? There’s a lot more than just beer too (there are Long Island ice teas) – and here we’ll tell you exactly where you can get yourself a drink on holidays in Egypt. The shops will be closed during Ramadan though, the holiest month of the year in predominantly Islamic countries. 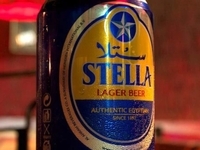 Beer is a pretty common go-to choice for Egyptians, being the cheapest of liquors available at the store and the most abundant in choices. Was wine invented in Egypt? Maybe. But that’s not an excuse not to have a sip. Just say when. For every person there’s a spirit to their taste. Egypt being a touristy country gives its hotels the privilege of being stocked with liquor – from imported wines and whiskeys to local beers. You can have a drink by the poolside or indulge in some cool beverage next to dinner. If it’s a hotel, then make yourself comfortable. Public spaces are a nay! However, don’t get so drunk that you walk out of a building with a bottle in hand. Not only will it attract stares, it will also get you into all sorts of trouble. Drinking in public streets is not acceptable in Egypt. If you’re out getting drunk, make sure you have a friend or somebody who is familiar with the streets to get you home safely. But other than that, enjoy your night out! Egypt’s nightlife can get pretty wild – and there’s a whole load of diversity to that. There are dim bars, bright bars, hotel bars, rooftop bars – plenty of bars scattered here and there throughout the different cities. There are also clubs – which usually play hip-hop or electronic music, as clubs are wont to do. Can I Drink Alcohol During Ramadan in Egypt? In some places, no. However, if you’re a holder of a non-Egyptian passport (or passport holder of a non-Islamic nationality) then you can get a drink at some hotels, restaurants and locations. However, most liquor shops will be closed, and a lot of clubs will be closed for the month or offering dry-night specials. If you’re a drinker, then Ramadan isn’t the ideal season to travel to Egypt in. If you get stopped on the road by police or at a security check point with alcohol in the car, then you better make sure those bottles are closed. If you’re traveling with bottles and you’re on a travel road then it’s advised that you have the receipt of the bottle that you have, as sometimes police ask for them – and if you’re unlucky and don’t have the receipt, then sometimes the bottles are confiscated. Try not to be too disappointed if that happens, and have a hearty laugh instead. And don’t say that we didn’t warn you.